In the wake of the Toys R Us closure announcement, KB Toys will be resurrected in the near future and could save some of those 33,000 lost US jobs. As one iconic and beloved toy retailer, Toys R Us, begins planning for its liquidation, another well-known toy retailer is reportedly planning to make its comeback. 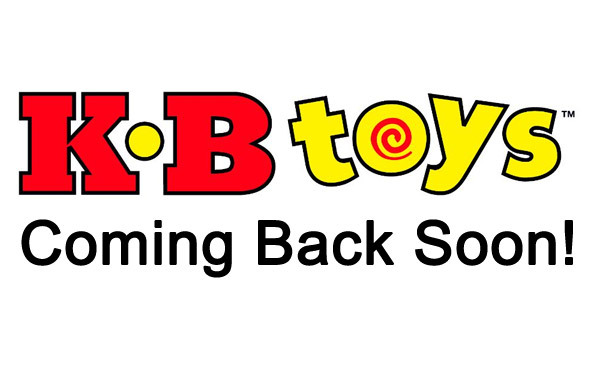 KB Toys will be making a comeback according to a post by Ellia Kassoff, founder of Strategic Marks LLC, via LinkedIn. 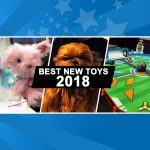 Strategic Marks acquired the rights to the KB Toys brand last year. Evidently, the company has learned from its past failures and has a revamped business model to compete in today’s modern, competitive brick and motar environment as well as online. The company suffered from at least two bankruptcies and eventually shuttered the entire business in 2009. 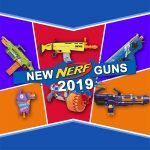 This is fantastic news for the 33,000 Toys R Us employees who recently discovered that they will soon lose their jobs without severance pay. While it may not be able to accommodate everyone, this announcement could be a real blessing for those impacted by the latest casualty. Some may recall KB Toys originally got its start in 1922 and eventually shut down operations back in 2009. It was in business for 87 years, yet it somehow managed to fail. Strategic Marks carefully studied why it originally went bust and devised a new plan to hopefully ensure it remains a viable player in the market. Strategic Marks has a successful track record of reviving popular products and companies. 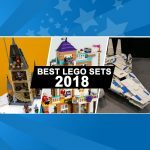 In fact, it has a decade worth of experience and attributes its success to this fundamental formula: It recreates the experiences we loved as a child, precisely as you remember them. When designing the new KB Toys experience, they were careful not to make the same mistakes. 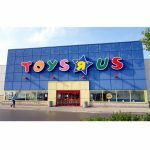 The closing of Toys R Us even caught them by surprise, so the team has been trying to expedite this project so they can open KB Toys stores in time for the critical Christmas holiday season. This is great news for some of the 33,000 Toys R Us employees who may eventually find themselves out of work after Toys R Us shuts its doors for good. While it’s unlikely they’ll have jobs for everyone, it provides at least some relief that some of them may have an opportunity to transition over to KB Toys. Kassoff expressed interest in speaking with toy manufacturers, suppliers, distributors, industry heads and even ex-KB Toys executives. You may contact them at [email protected] or reach them directly at (949) 424-1664. Present Toys R Us employees are encouraged to forward their resumes to [email protected] Bear in mind that as they are still in the process of finalizing their concept, it may be some time before they get back in touch. 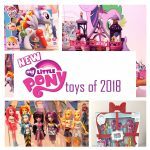 Certainly, it will be interesting to see what the new KB Toys will incorporate into its business model to make it a sustainable business that competes against the likes of Amazon and other big box retailers like Walmart, Target, and K-Mart among others. So if the sun sets on Toys R Us once and for all, at least kids can have their KB Toys store.